Enjoy a week-long adventure soaking up the sun in southern Italy’s most sought after destination. 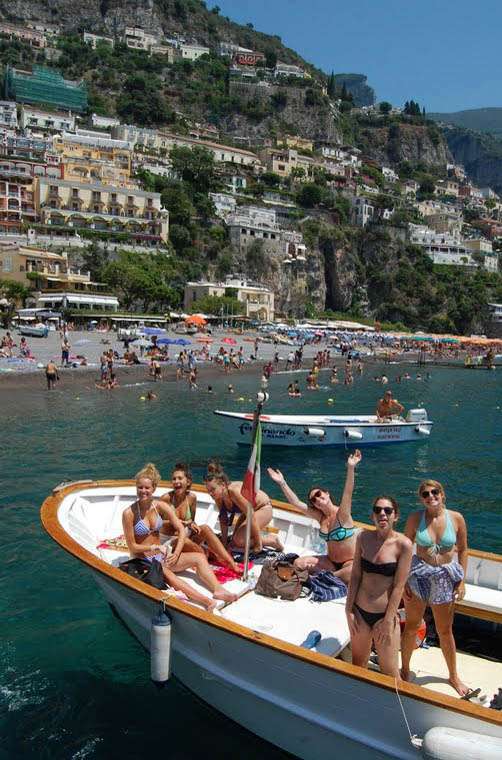 A beloved vacation spot for not only Italians, but Europeans, the Amalfi Coast is a treasure waiting to be discovered! 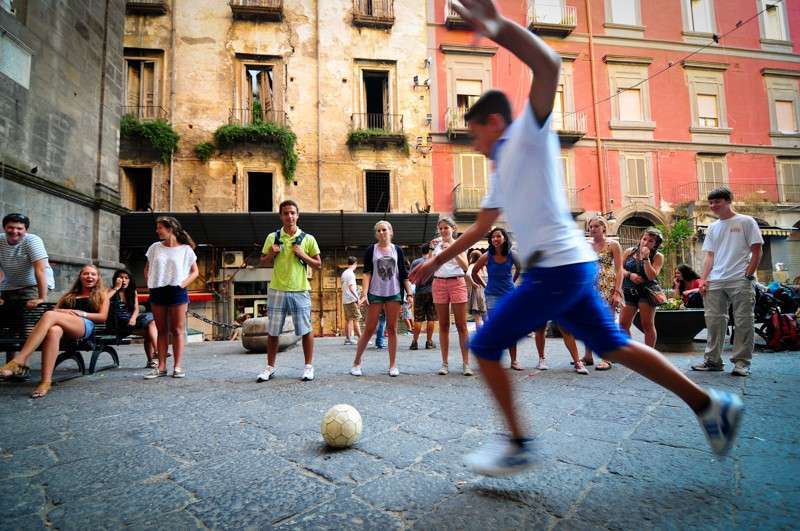 This program, designed specifically for high school students, will take you on an Italian summer journey of a lifetime! 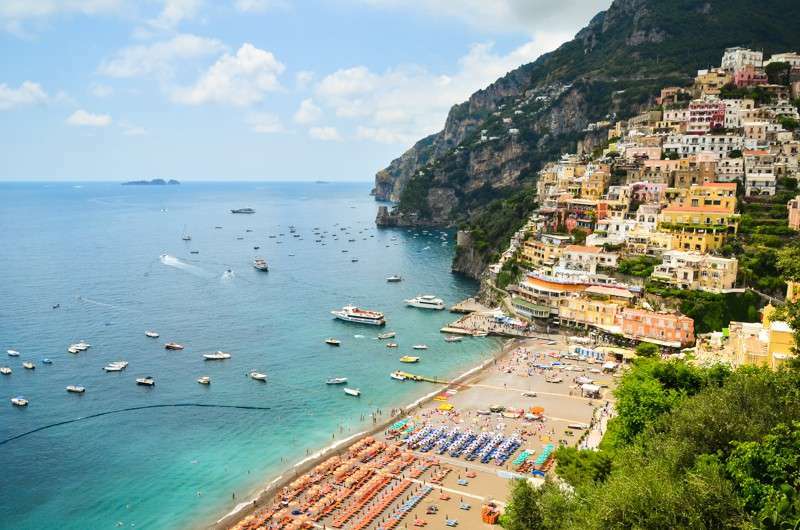 You’ll experience the best of the coast, including crystal clear water, famous black sand beaches, stunning vistas, mouthwatering cuisine, and the laidback Italian lifestyle. 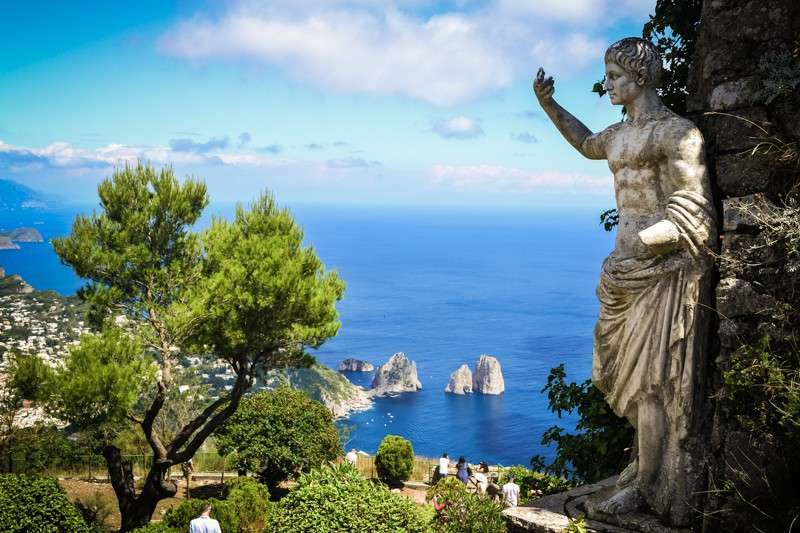 We’ll cruise down the Mediterranean on private boats, snorkel and swim in caves and waterfalls, stroll along the ancient roads of Pompeii, and take in the incredible beauty from atop the island of Capri. 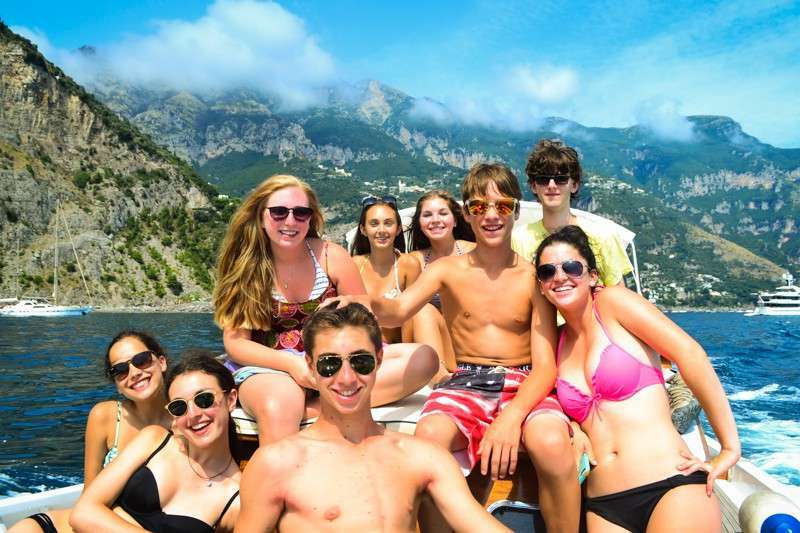 Join us for a week of fun in the Italian sun! 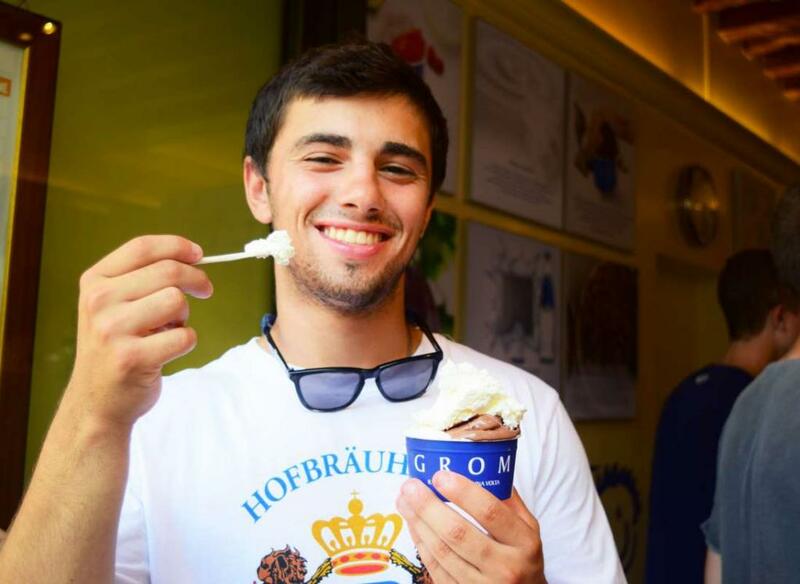 Since this is a shorter adventure, many participants choose to combine this with one of our other exciting programs in Europe. Please contact us for combination recommendations. Buongiorno, Italia! After landing in Naples, we’ll head to our gorgeous hotel in Sorrento. 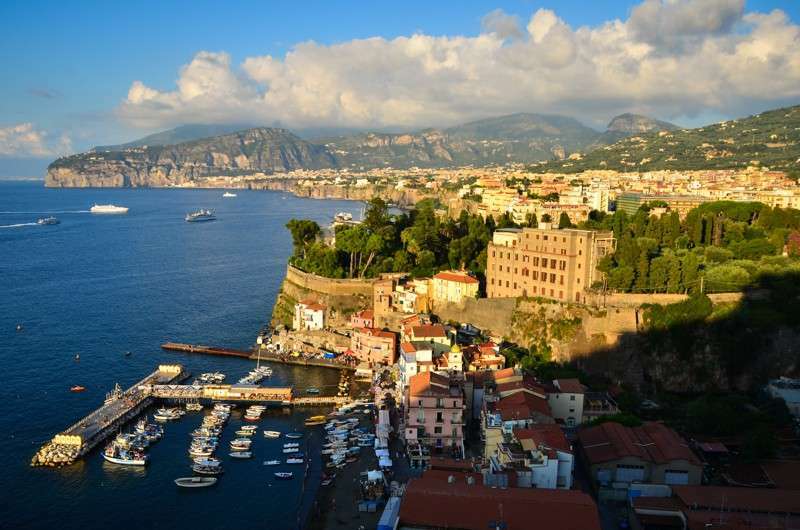 Sorrento is a beautiful cliffside beach town featuring brightly-colored buildings jumping out against a backdrop of luxurious green mountains rolling into the turquoise sea. We’ll enjoy our first lunch at one of our favorite hidden sandwich shops, run by an Italian nonna who home-makes her own mozzarella cheese and is happy to whip up a fresh caprese salad for you right in front of your eyes. After that, we’ll go and relax on the beach, soak up the sun, and float in the crystal-clear waves! We’ll finish the day with the first of what will be many amazing dinners of homemade Italian cuisine. 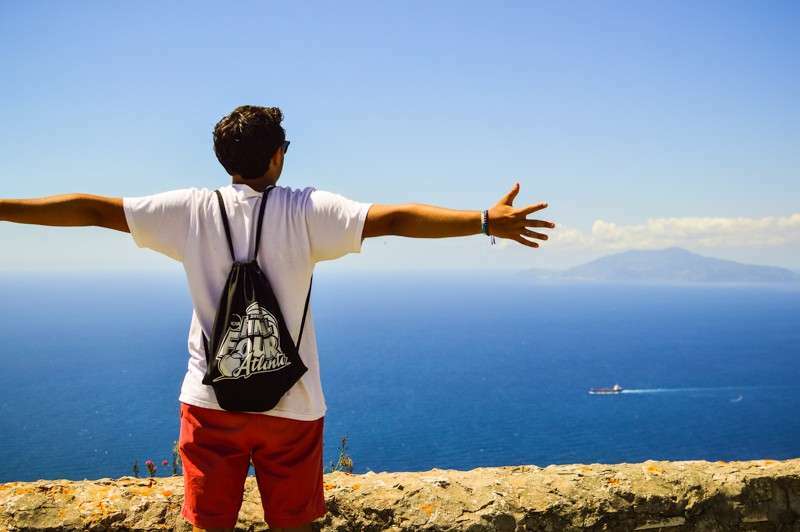 We’ll ride the Circumvesuvio–the train that goes around Mount Vesuvius–to Pompeii, where history will come alive at this perfectly preserved archaeological site. 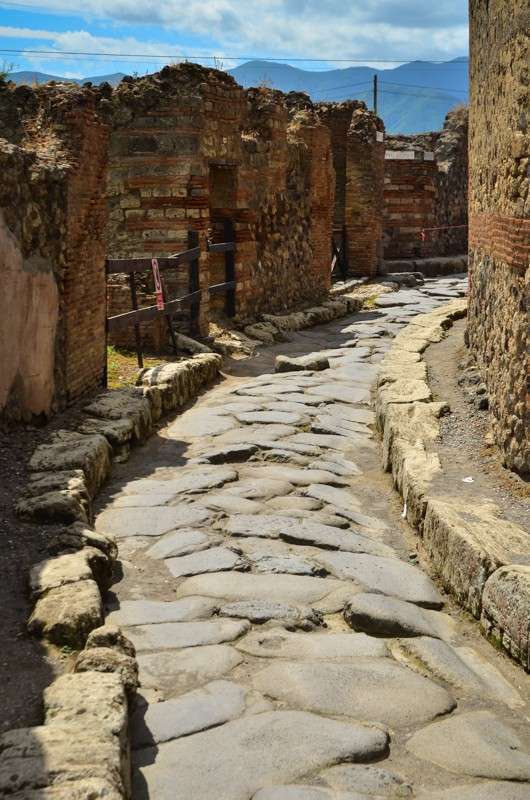 Pompeii was a thriving ancient Roman port town that was frozen in time when it was buried under a deep layer of ash and pumice during the eruption of Mt. Vesuvius in 79 AD. Step back in time while exploring these towns and learn about the daily life there before the volcanic devastation. Our expert guides will teach you the historic tales of this beautiful city, and you’ll even get to see the plaster castings of the people who were found there. It’ll be love at first sight with the sun shining above, sapphire blue sea below, and unbelievable views in front of us as we sail down the Mediterranean marveling at the pastel-painted towns nestled along the coastline. With stops along the way, you’ll have a chance to jump into the crystal clear water, swim among cascading waterfalls and in several secluded bays. When we arrive in Positano, you’ll think you’ve been transported into a postcard as you gaze at the quaint hillside town perched up above. Hop off the boat to explore this picturesque coastal gem and wander the narrow streets surrounded by multicolored buildings, blooming flowers, and sweet-smelling lemons. Visit the iconic church of Santa Maria Assunta with its ornate dome covered entirely in tiles. We’ll also stop in Amalfi, where you’ll be able to enjoy the best shopping in the chic stores that line the streets, from handmade shoes and clothes to an abundance of lemon-themed products. 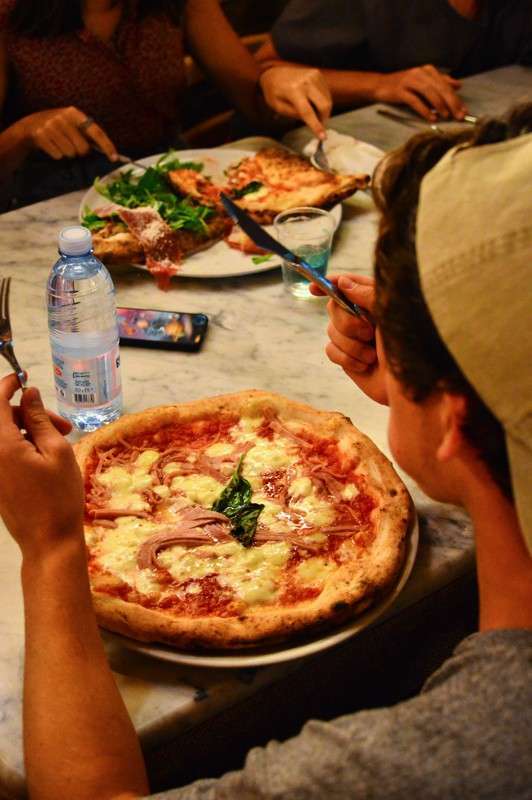 What better way to spend your day than in the very place that pizza was invented? Indulge in the best in the world, served steaming hot straight out of a wood-fired oven. 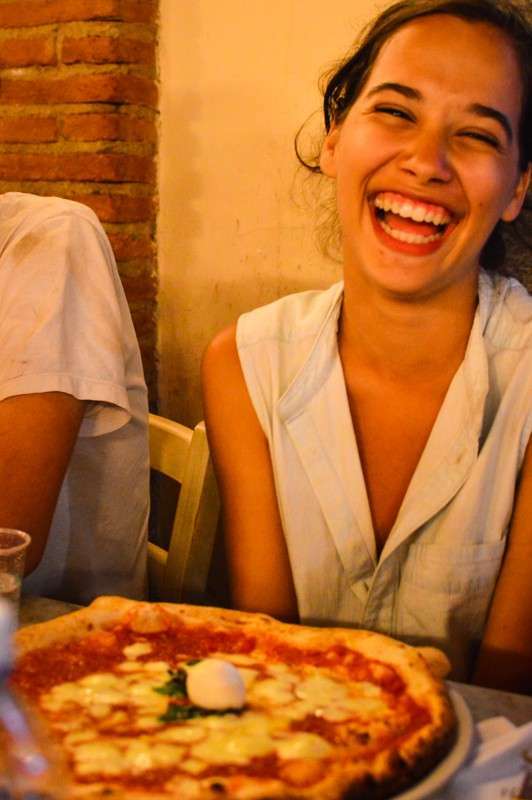 Once you experience authentic Neapolitan pizza, nothing else will compare! Here in Naples, we’ll follow up our tour of Pompeii at the National Archeological Museum, the richest collection of archeological artifacts in Italy, including the best mosaics and artifacts from the ruins. We will also have a chance to hit some of the shops and wander around the fascinating and folkloristic streets of Naples! Lastly, we will have a tour of “underground Naples” and embark on a fascinating journey in the subsoil of the city. Go back in time and marvel at this unbelievable collection of tunnels that have had many different uses throughout the past 2,000 years, from ancient Roman aqueducts to WWII bomb shelters. 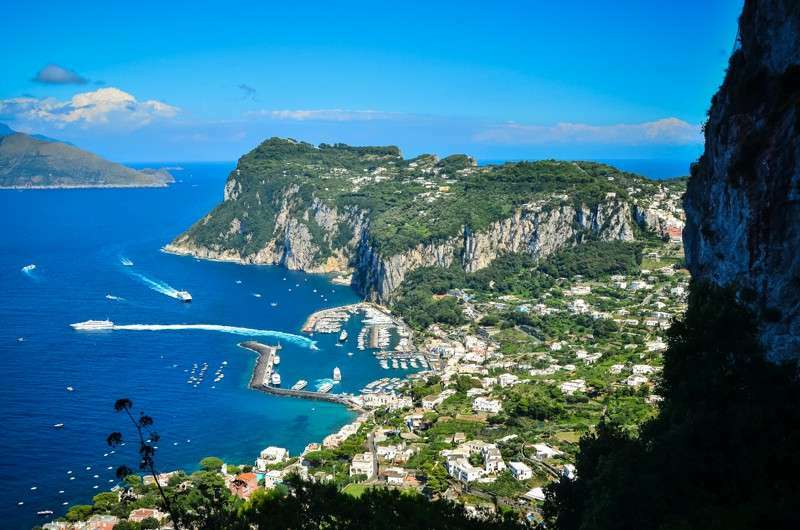 Spend your final day just off the coast exploring the exclusive island of Capri. You can go shopping in the ultra-chic boutiques, take a hike around the craggy coast of the island, and enjoy a scenic chairlift ride up to Mt. 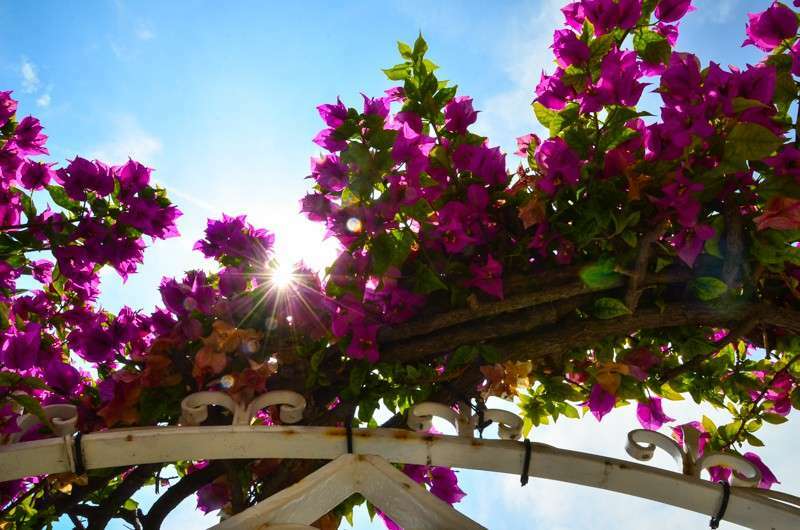 Solaro, the island’s highest point for breathtaking views and incredible photo opportunities! Our time in the Amalfi Coast will be complete with a final fancy dinner with gorgeous sunset views to enjoy with all of your new friends! On this program we stay at a gorgeous hotel with a rooftop terrace and stunning views in sunny Sorrento, a dreamy seaside town on the Bay of Naples. Sorrento is a relaxing resort town that will be our base as we explore this rich region. Students love that this is a fun yet relaxing trip on Italy’s most beautiful coast! 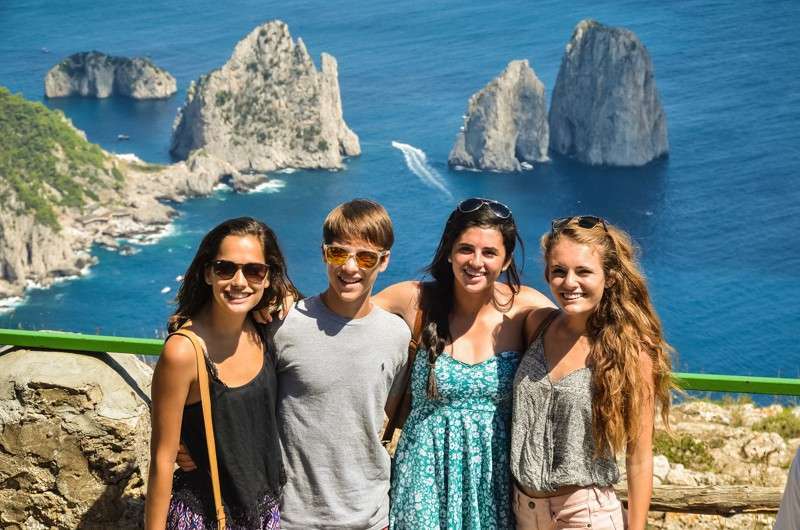 They are able to explore many of the different towns in this area and soak up the Southern Italian sun. 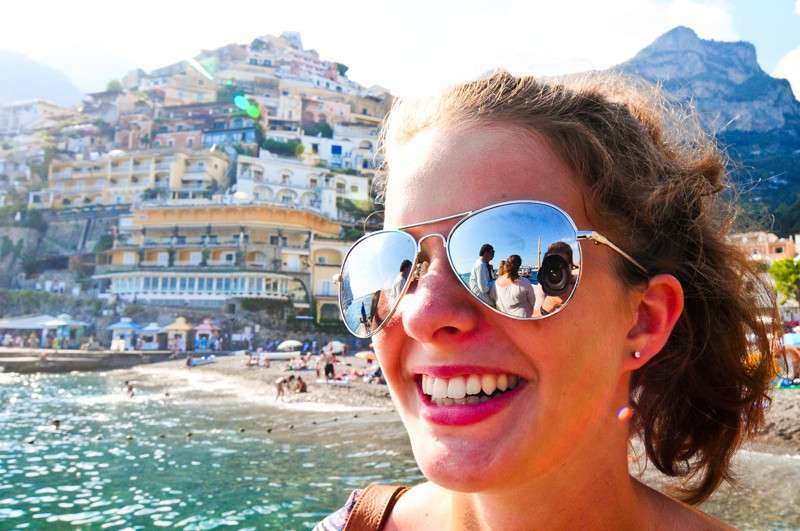 From private boat tours down the coast and swimming in the bright blue Mediterranean to the best pizza in the world and visiting the ruins of Pompeii, this program provides unique insider access to the Amalfi Coast.